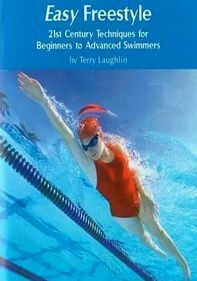 Total Immersion founder Terry Laughlin leads viewers through a detailed demonstration of the breaststroke in this instructional program. 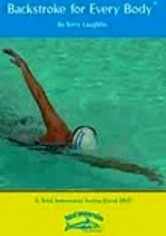 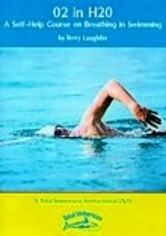 Regardless of your fitness level or your age, you'll experience improvement in your swimming skills by following the step-by-step techniques Laughlin teaches. 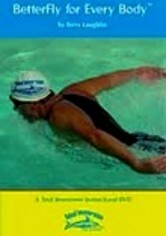 Multiple underwater and surface camera angles ensure viewers get a thorough look at the ins and outs of the stroke.